Depending on what time you arrive in London on day one, you are probably not going to want to hit the ground running. Take some time to settle into your hotel and work out where you are based in relation to the attractions and days out you want to enjoy. A good hotel such as the London City Suites by Montcalm Chiswell Street should have staff who be able to advise you on basic information such as the nearest tube station, restaurant, or bus stop. Alternatively you could download a free app or map ahead of time which will also provide you with this information. This is probably a good day for heading out in the evening to a nice restaurant to get something to eat ahead of your first full day exploring tomorrow. Although London is often bustling with tourists, mid-week tends to be a lot quieter than the weekend so today is the day you want to hit your major tourist attractions. If you want to get a feel for the history of the city then you can’t go wrong with a trip to the Tower of London. Get there when it opens (check opening times online ahead of your visit as these change seasonally) and head straight to the Crown Jewels as this is the most popular part of the Tower of London and you don’t want to waste precious time queuing and then you are free to spend the rest of the time discovering the history of this 1,000 year old building. From the Tower of London head across to Tower Bridge and visit the exhibition which demonstrates how the bridge was built before hopping on a Thames Clipper boat and heading down to Westminster; here you can see Westminster Abbey, Big Ben and the Houses of Parliament all within a short distance of one another. London has some of the best art galleries in the world and this is your time to explore some of the finest examples. 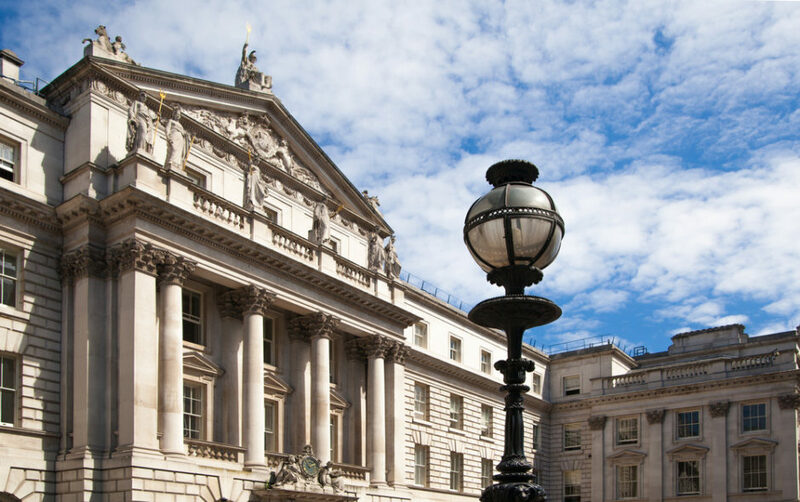 Make your way to Trafalgar Square and you can enjoy the National Gallery and the National Portrait Gallery which are located close to one another. Nearby you will also discover St-Martin-in-the-Fields which is well known for its free lunchtime music recitals; some of the most famous musicians and composers in the world have performed here and although you can’t guarantee an international star at their lunchtime concert the standard of music is still exceptionally high. Head underneath the church and into The Crypt for a light lunch in one of the most unusual surroundings. The afternoon could be spent exploring the nearby Mall Galleries, the Courtauld Gallery or the Hayward Gallery before returning to your hotel suites London. A hop-on, hop-off bus tour is a great way of getting around London and seeing some of the major landmarks of the city. There are several different routes which take in sights such as St Paul’s Cathedral, The Natural History Museum, Hyde Park, and many others. You are free to get off the bus and explore at your own leisure before re-boarding at the nearest pick up point and continuing on with your tour. 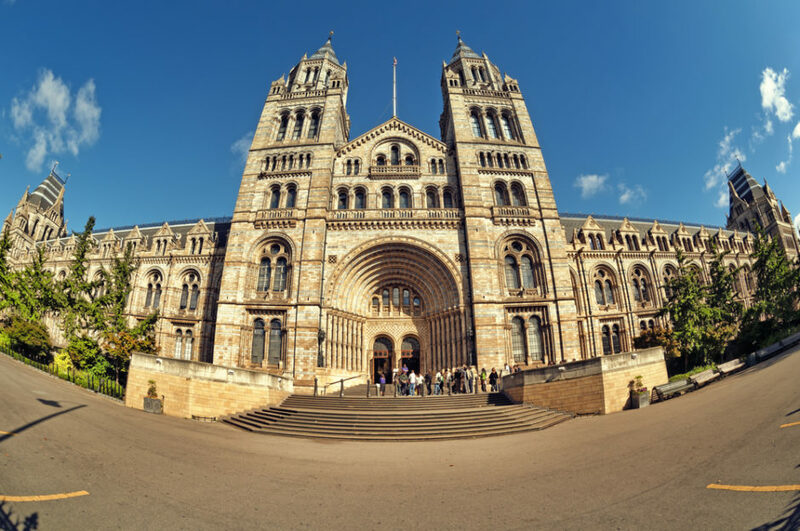 It’s a good opportunity to visit any attractions you haven’t yet had chance to explore such as one of the major museums in Kensington. Greenwich is a part of the city which is well worth exploring in its own right but is often overlooked in favour of more centrally located areas. Regardless, it is worth dedicating a whole day to exploring Greenwich with its rich maritime history, museums, the Royal Observatory which is home to Greenwich Mean Time and the vibrant market found here too. Saturday is undoubtedly the best day to head to market so if this doesn’t fall on your sixth day in the city then we highly suggest you switch some things around in order to get the most out of your trip. London has some impressive markets with thousands of stalls to browse and rummage through at your leisure and some real bargains to be discovered along the way. 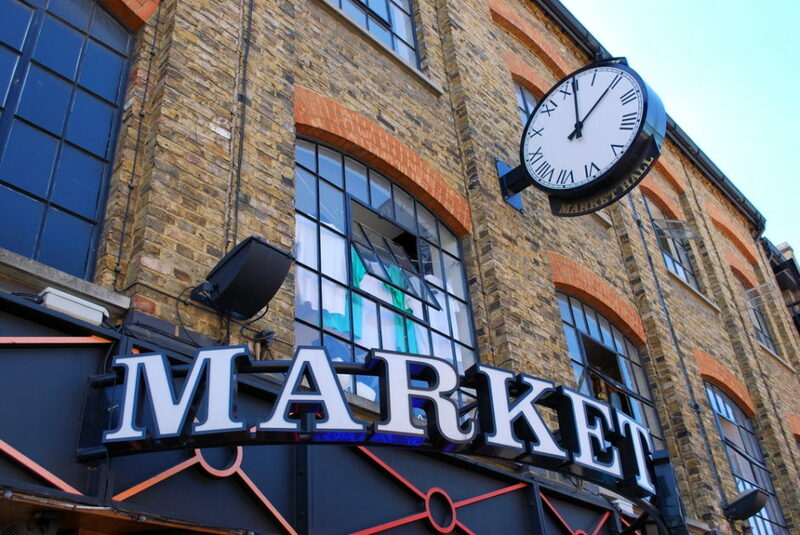 Portobello Road Market, Old Spitalfields Market, Brick Lane Market and Camden Market are just some of the popular options you could take the time to visit. Many of these markets are also surrounded by cafes and coffee shops which are ideal for a pit-stop once you have exhausted the delights of the stalls and their wares. On your final day in the city we suggest slowing things down a little and taking advantage of some of London’s glorious open spaces; from parks to woodlands to secret gardens, London has some fantastic and beautiful places to escape for a walk and now is the ideal time to make the most of it. Head away from the touristy spots such as Hyde Park and opt instead for St Dunstan in the East, Brompton Cemetery or Vauxhall Gardens and you won’t be disappointed. London is a great city to spend a holiday in with the family. It has a number of family oriented attractions and activities that will keep the entire family occupied together. From museums to parks and natural sanctuaries among other interesting places to visit, London certainly has something for people of all ages. There are a wide variety of kid friendly spots to visit in London. The first thing is to check into a suitable accommodation on a trip to London. To ensure you do not have to travel long distances in the capital it is ideal to stay at a Piccadilly hotel in London. There are a number of fine family centric hotels to be found in the heart of the city. All of the prominent museums in the city are very child-friendly, with various exhibitions and activities aimed at children of different ages. There also are workshops and storytelling sessions and you can get more information from their information counter. Natural History Museum: The superb dinosaur skeleton collection at the Natural History Museum is a major draw with the kids. Visitors are greeted by the skeleton of Dippy the Diplodocus as soon as they enter. It has free 35 galleries to explore that include interactive exhibits, and also an actual sized model of a blue whale. 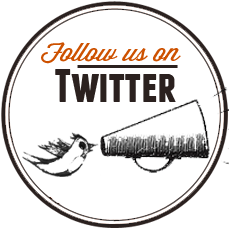 It also plays host to a number of temporary exhibitions like the Wildlife Photographer of the year and the Annual butterfly house with different prize categories. Kids below 7 years of age can collect an explorer’s backpack from the information kiosk that contains guides to galleries, drawing materials and binoculars. For those who have infants below the age of three, items can be left at the cloakroom. Science Museum: It is home to some of the finest permanent galleries with information about scientific discoveries, that include space exploration, flight, information and technology and all information related to science. It is such an engrossing place to explore that you could spend a day or two without a dull moment. And do not miss an opportunity to see their fabulous 3D IMAX screenings which feature movies ranging from the ice age to hidden mysteries of the universe. It also features fantastic interactive sections that are ideal for kid up to 8 years of age. It is also famous for its sleepovers both for kid and adults. 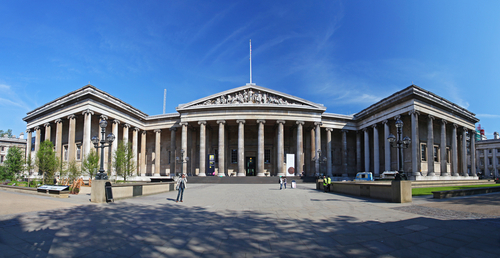 British Museum: With more than eight million artefacts and relics in the permanent collections of the British Museum, it is one of the greatest and biggest museums on the planet. Its famed collection includes priceless objects like the Rosetta Stone, the Elgin Marbles and the immensely popular Egyptian mummy exhibits. You can get a detailed guided tour for free or ask the information desk for a free guide copy. The gallery guide copy contains a well laid out plan, which has an interesting trail that is ideal for primary school kids to explore. And a tour of its magnificent Centre Court is not to be missed. London Transport Museum: To know about how transport has developed over the past century a visit to the London Transport Museum is recommended. From an interactive Tube driver simulator to experiencing travel in a 19th-century train carriage there is a lot to see and explore at the museum. Located at Covent Garden the London Transport Museum offers a fascinating insight into the history of transport through the ages. 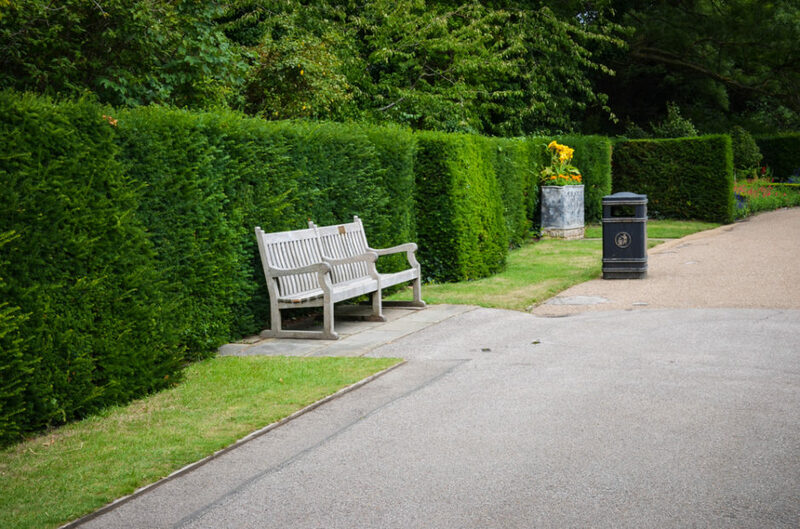 It is estimated that 47% of Greater London has green open spaces, which make them ideal to explore with the kids. Hyde Park is a stroll away from the Science and Natural History Museums. The British Museum is in proximity of Coram Fields and Russell Square Gardens. Although the London Transport Museum is not near any green park there is some open space for the kids to expend their energy at Covent Garden Piazza that is close by. You will also find a variety of street performers in the area who will keep you and the kids entertained. Princess of Wales Memorial Playground: It is also referred to as Peter Pan Park and is located in Kensington Gardens. With a massive life-size pirate ship moored in a vast expanse of sand and plenty of rope bridges, teepees and other children centric equipment, it is a great place to spend a day with the kids. Battersea Park: It is another park well suited for kids with a small zoo, a playground, boating, A Go Ape treetop adventure trail and bikes on hire. Hampstead Heath: It is spread over more than 320 acres of lush green open space that is perfect for hiking, walking or even a swim in its many natural ponds. Queen Elizabeth Park: It was built in close proximity to the 2012 Olympic village and has plenty of playgrounds, large open green spaces and numerous other attractions. These include the London Aquatics Centre where visitors can swim in the actual Olympic pool. London Zoo: The ZSL (London Zoo) has the distinction as the world’s oldest scientific zoo that was opened in 1828. With close to 19,000 animals it includes a large number of species including invertebrates. There are immersive exhibits, live shows and superb viewing platforms to see the animals in their recreated habitat. There also are special areas dedicated to creatures of the rainforest including monkeys, butterflies and other fauna. It offers a rare and unique opportunity to get up and close to the animals in their habitat. The London Aquarium: Located on the South Bank, the London Aquarium is within walking distance of the London Eye. With stunning multi-storey tanks it contains a wide variety of sea creatures including fish, turtles and giant sharks. London is the ideal holiday destination for people of all age groups. There is something for everyone in this stunning city, whatever their age or area of interest. 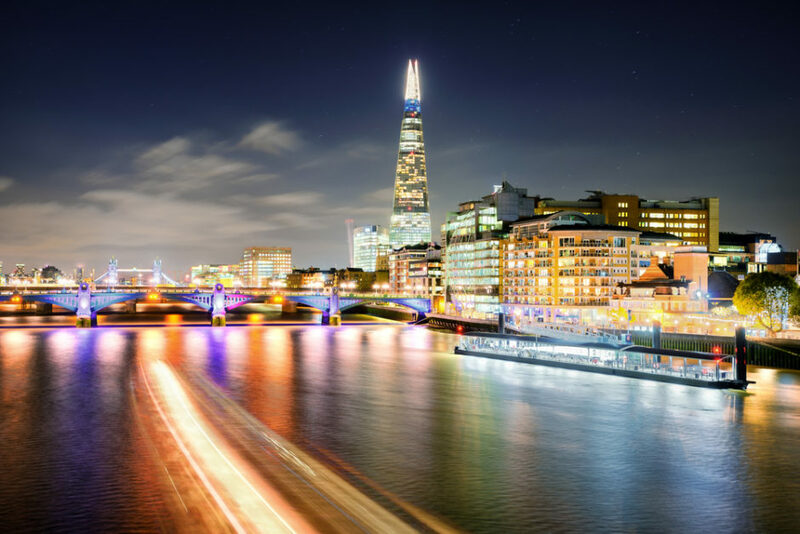 One of the most interesting aspects of London is its various historic buildings and landmarks that make it one of the most sought after holiday destinations in the world. The winter months are the best time to explore the season as the number of visitors tends to decrease. It is a time when the city is relatively peaceful with lesser crowds to be found at the popular attractions across the city. It is also the best time to look out for the best London hotel special offers to save considerably on accommodation costs. If you truly want to enjoy a unique view of the London skyline the best way to do it is by hopping on a boat on the Thames River. Don your best party wear and spend the night grooving away on the dance floor. 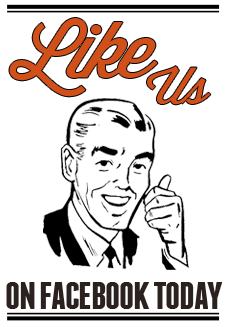 There also are cabaret performances till the late into the night. Visitors are welcomed with a free glass of bubbly. Then tuck into the delectable four course meal, which features smoked salmon mousse and roast chicken in special Parma ham. One of the best cruise experiences to undertake is a Bateaux London Classic Dinner Cruise that is a memorable experience for all those who participate in it. Get aboard either the Harmony or Symphony cruise liners that are sleek with large glass domes that offer stunning 360 degree views of the city’s top attractions and landmarks. These include The Shard, Houses of Parliament and the Coca-Coca London Eye among other major attractions. There also i live entertainment including music and dance on the cruise. For those who are high octane adrenaline junkies, one of the best ways to satisfy their spirit of adventure is to sign up for a Thames speedboat ride on the river. This military performance boat offers both adventure as well as sightseeing while you skim across the water at breakneck speeds. It covers some of the most famous attractions along its route. The MBNA Clippers offer a single day Roamer Boat Trip that departs every 30 minutes from any of the piers along the Thames. You can get aboard from any boarding point. To make the trip more enjoyable buy a roamer boat trip ticket and combine it with tickets for attractions along the river banks like the Tower of London or the Globe Theatre. One of the most famous traditions in London is that of a classic English afternoon tea. 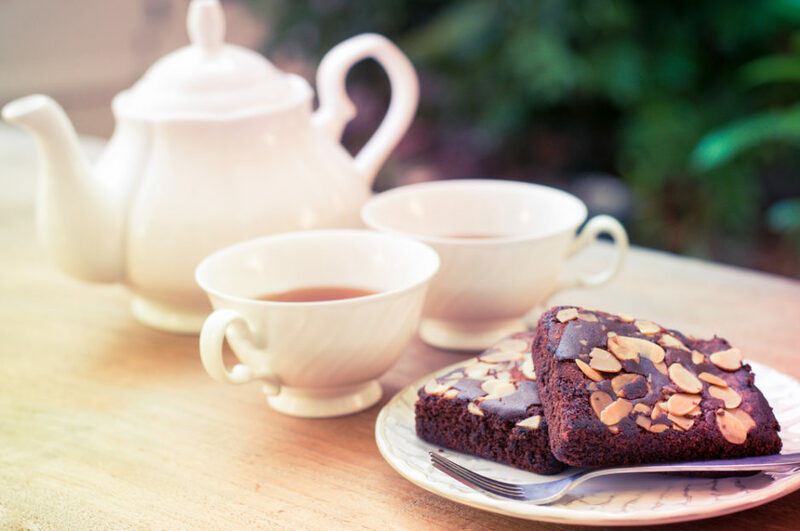 And one of the best ways to enjoy the experience is to have afternoon tea aboard a relaxing afternoon cruise on the scenic Thames River. The tea is served with a generous helping of cream, cakes, sandwiches and an assortment of other delicacies including a glass of bubbly. There is nothing better than to lie back and enjoy the scenery and the many landmarks along the route, while sipping on a refreshing a cup of tea. Another fabulous high speed ride is to opt for the London Thames Rockets that travels up to a speedy 35 knots on the London RIB voyage. With award winning tour guides that regale the crowd on the boat you will zip below some of the most famous bridges in the city. It starts at the Coca Cola London eye pier and zooms along towards Canary Wharf and then returns to its starting point in about an hour. Enjoy the sights of the city including the Southbank Centre and St. Paul’s Cathedral while you are seated on the Bateaux London cruiser, enjoying a lavish meal with great entertainment. These cruises offer a free welcome glass of champagne, the best of liqueurs, a four-course menu and after dinner entertainment including dancing. Get on the luxury cruiser and make the most of a classic lunch cruise on the Thames. With a exquisite menu that features poached salmon roulade as starters and chicken en croute in the main accompanied by fine white or red wine. After lunch there is audio commentary about the attractions as you pass them on your trip. Take a voyage of sorts on the Thames courtesy of City Cruises’ Thames Lunch cruise and enjoy the star attractions like the London Bridge, Big Ben and other iconic sights with audio commentary about the landmarks. There is a delectable two course meal that includes roasted chicken with creamy leek sauce, followed by a fantastic dessert. You could make the most of their bar and also enjoy a stroll on the deck. Get on to a luxurious Symphony cruiser for a spectacular five-course meal from the Bateaux Signature food menu. Guests are handed a welcome glass of champagne, followed by starters including duck terrine and confit rabbit. The main course includes sea bream fillet or duck breast and a sumptuous dessert consisting of yoummy crème brulee. While enjoying your 5 course meal you will catch sight of the Tower of London, Globe Theatre, and Westminster Abbey etc. among other attractions in the background. The West End in London is famously known as the entertainment quarter and also as a shopping district. It lies in the heart of the city and is out of the most exclusive real estate locations in the world. 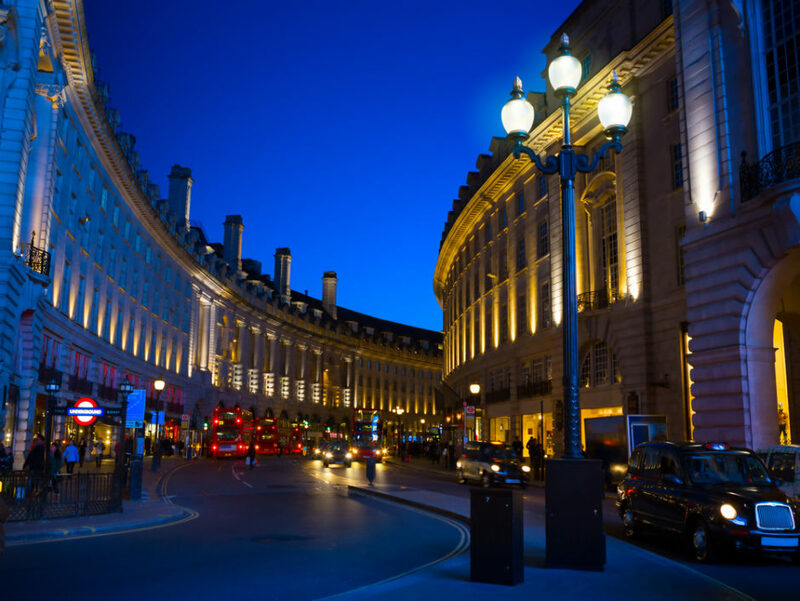 The West End is where you will see famous department stores, trendy boutiques, chic restaurants and cafes and exclusive flagship stores along with the finest cinemas and theatres in London. It always has been a favourite with the elite of the city on account of two factors. The first was its proximity to Westminster and the second its unique geographic location, which made it less polluted than other more congested sections of the city. It includes the shopping havens of Bond, Oxford and Regent Streets and the entertainment sections of Soho and Leicester Square. When it comes to budget accommodation London offers an abundance of options to choose from. The key to having an enjoyable stay in London is to look for accommodation in the central part of the city. It has played a prominent role in the social and cultural life of London. It derived its name from the ruffs (picadils) that were made by a famous tailor during the 18th century. 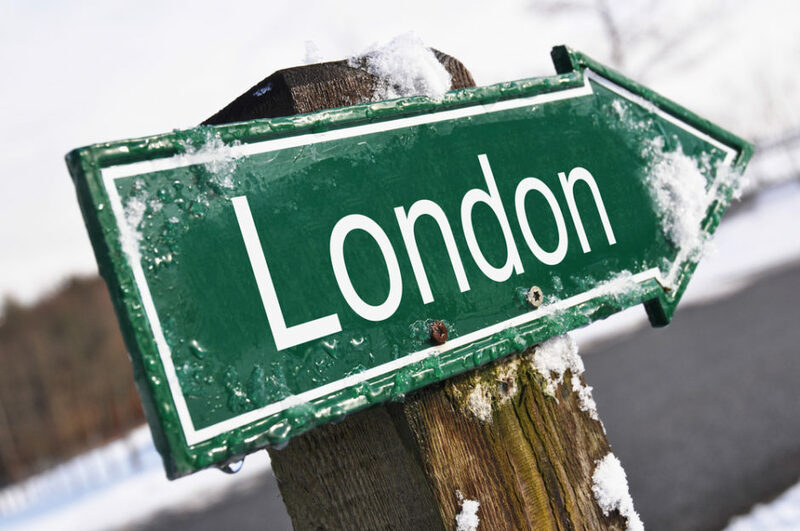 It is the location where five of the major streets of London intersect and one of the busiest spot in the city. Smack-bang in its centre is the Shaftesbury Memorial that celebrates the life and times of Lord Shaftesbury from the Victorian era. On top of a bronze fountain is the aluminium statue of Eros. Piccadilly Street is considered to be out of the more fashionable areas in London and lies to the west of Piccadilly Circus and is home to legendary stores of the like of Fortnum and Masons. The area of Soho has been a popular location with publishers, record and film companies. It is surrounded by Oxford and Regent Streets, Shaftesbury Avenue and Charing Cross Road. It is also a major draw with gourmet lovers who flock to the place to dine on exotic restaurants and delicatessen shops to be found in the area. Apart from its trendy restaurants there are numerous budget dining options as well to be found in the area. And for theatre buffs Soho is home to some of the most renowned West End theatres. It is a trendy Regency-styled shopping spot in the centre of the West End, and the first of its kind glass arcade on the European continent. It has retained its charm and traditions, all through more than a century since its opening and a unique set of rules. E.g. The Beadles are a group of security staff that ensure that the goods on sale neither offend sight or smell and the clientele are genteel and stick to the customs and etiquette, as dictated by the archaic rules that are still enforced. It was established by the support of George III in 1768. The Academy is located in Burlington House that is an impressive edifice in the Renaissance style. It is an autonomous society of architects and artists and has had among its distinguished ranks greats like Millais, Constable and Turner. It hosts an annual summer exhibition of works by modern and contemporary British artists. There also are occasional special exhibitions on display in its private apartments where the public is accorded a rare opportunity to see its greatest treasure Michelangelo’s Tondo, the sole work of art by the renaissance genius in the country. Leicester Square has earned a reputation as the entertainment centre of London. It was created around a 19th century garden that featured the statue of Shakespeare and the busts of four of its famous residents that include Sir Isaac Newton and Charlie Chaplin. It is a pedestrian area, with the location being well known as being home to come of the city’s best cinemas. It is also the location where some of the biggest movie premieres are held in the city. To its north lie Carnaby Street and Chinatown. Marble Arch stands on an island amidst the bustling traffic of the city. It was created by John Nash and based on the Arch of Constantine in Rome. It was initially created to serve as the principal gateway to Buckingham Palace. However, it was found to be too narrow to afford passage to the Royal Coach. It was then decided to move it in 1851 to its present location in the north east of Hyde Park. It is close to the infamous Tyburn, a spot where most of the city’s executions were held for hundreds of years. The Collection is considered to out of the greatest benefactions of art given to any country by a single individual. The Wallace Collection is spread over 25 galleries in a mansion that was built in 1776 for the Duke of Manchester. It opened to the public in 1900 and there have been no changes made to it since then. The stunning art collection includes an eclectic variety of artworks featuring diverse styles. It also houses some of the finest in antique furniture created by prominent French designers like Cressent, Boulle and Riesener. It was initially used as a hunting ground for the members of the royal family. It is now out of the eight Royal Parks that are to be found in London. Spread over 395 acres, Regent’s Park houses playgrounds, a boating pond, lakes, a cricket ground and tennis courts. There also is Queen Mary’s Gardens that have a cafeteria and a restaurant and an open-air theatre. The north boundary of the park is home to Regent’s Canal on which boat trips are can be taken. With the boom in recent technology showing no signs of slowing down, it is estimated that by 2019 there will be over 2.5 billion people using smart phones and as many as 5 billion people using mobile phones full stop. 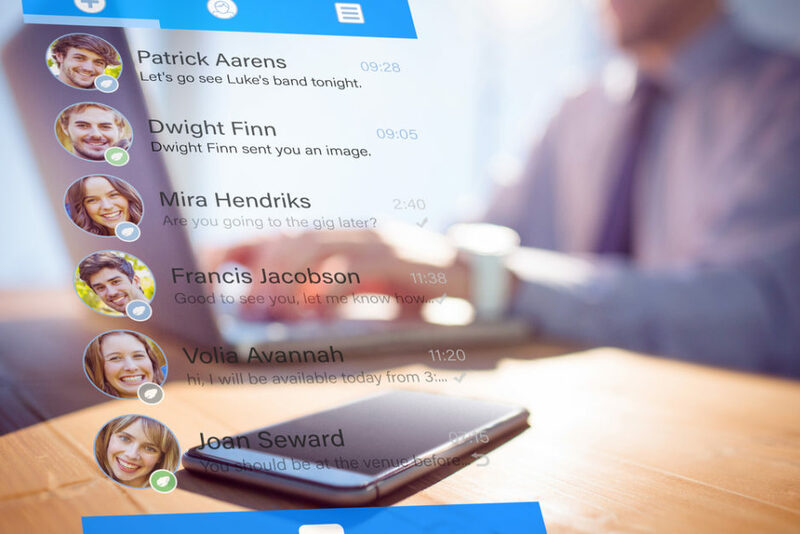 For many of us, our smart phones have become an extension of our every day and we use them for more than just making phone calls and sending messages and this includes making use of them whilst we are travelling as well. You can use your smart phone to listen to music, watch a TV show or movies or download apps which allow you to listen to audio books, all whilst on the go. 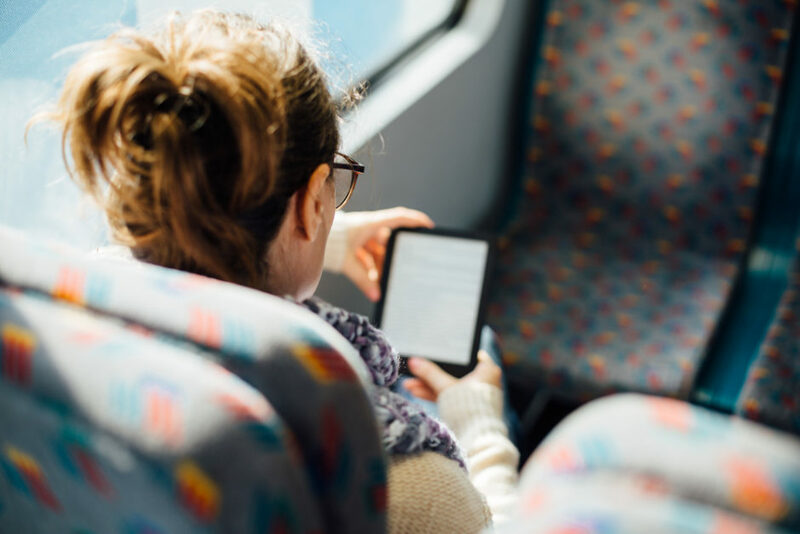 If you are travelling to London by train or plane and need an easy way to keep yourself entertained then your smart phone has probably got the answer. You can also play games on your smart phone as well. Many airlines now allow passengers to use their smart phones providing they have a flight safety mode which has been switched on so you needn’t worry about what to do during your flight either. If you have lots of reservations or booking references which you will need to use during your trip, perhaps to check into one of the luxury hotels in London then your can use your smart phone to help keep everything right at your fingertips. Smart phones now have lots of features to help keep you organised, both in your every day life and when travelling as well. You can use your phones to remind you when a bill needs paying as easily as you can use it to remind you what your flight number was. Whether you are looking for the best deals for attractions online or you want some more advice on the best places to go when in London, you can find all this and more using your smart phone. Hopping online is so straightforward and easy you will soon be able to pull up all kinds of information relevant to your trip from restaurants which are favoured by local residents to the best deal on tickets for the Tower of London. There are a number of apps which exist to help you navigate your way around cities, even if you aren’t familiar with them. Some of these apps can be downloaded ahead of time and used offline so international visitors needn’t worry about larger data charges either. When you want to get somewhere in London you simply enter your starting point, such as The Montcalm London Marble Arch Hotel and your destination and the app does all the calculation for you, even showing you the best method of public transportation to use. This can be an invaluable tool if you are new to London and are unfamiliar with the layout of the city. However we would suggest being aware of others around you and not walking with your smart phone held in your hand, even if you are following a map. London is generally a very safe city but it is always better to be cautious and not mark yourself out as someone who is unfamiliar with the city, or someone who is carrying an expensive piece of technology around with them. Many of the best hotels in London offer some kind of complimentary wireless internet so if you are far from home, and don’t want to have to worry about a huge phone bill at the end of your trip thanks to data roaming charges, then you can still use your phone to keep in touch with people back home and update them on the amazing time you are having in London. If you have a newer model of smart phone then you will no doubt already have experience of the camera and video camera setting and will appreciate that the quality of these photos can sometimes be as good as using a generic point and shoot camera. If you don’t want to have to lug about another camera then it is entirely possible to capture the memories of your visit to London, either in photo or video form, using your smart phone. These can then be uploaded directly to social media networks to share with family or friends or can be saved on your phone until a later date. If you want to use your phone whilst you are on the go then there are a number of ways in which you can do this affordably. You don’t need to buy a SIM card before you arrive and providing that your phone uses GSM technology then it should also work in the UK. It is probably most cost-effective to purchase a ‘pay as you go’ SIM from a shop when you arrive in London; these are generally free providing you ‘top up’ with a certain amount of credit once you have obtained the SIM card. There are a number of major phone networks in the UK which all offer this type of SIM card and have shops on the high streets in London which should be fairly easy to find. These include networks such as O2, EE, T-Mobile and the Carphone Warehouse. Alternatively, you may prefer to get in touch with your own network before arriving in the UK to find out whether they are offering any data roaming packages which can be applied to your account whilst you are in London. These are usually capped and allow you to use a certain amount of data before being charged again but it varies with each network, as does the cost.